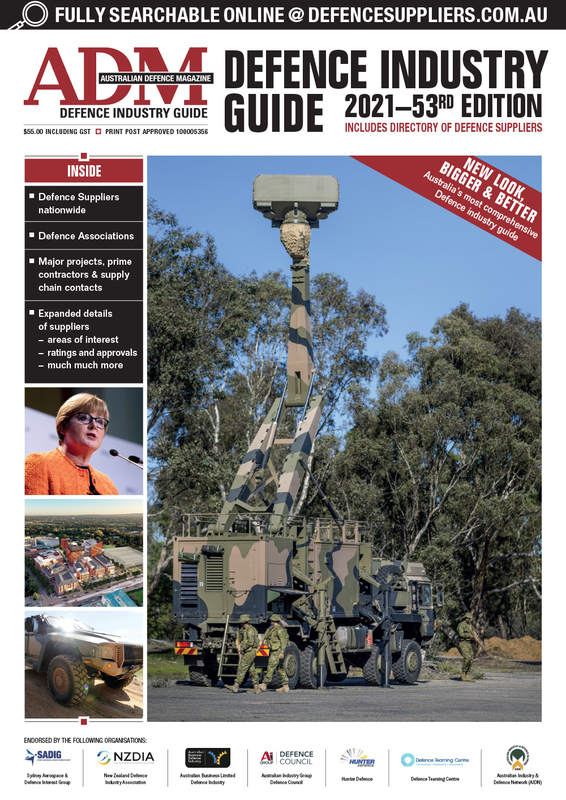 Head of Information Warfare and Deputy Chief of Joint Capabilities Group Major General Marcus Thompson updated an industry audience in Canberra this week on initiatives currently underway in Information Warfare Division and his vision for the relationship with industry. “My priorities are to continue improving cyber capabilities, improve satellite communications resilience, and to create joint data networks – I see those as the core of warfighting communications,” MAJGEN Thompson said. According to MAJGEN Thompson, the terms information and cyber warfare themselves are temporary. They are unique, however, in the fact that they span all physical domains of warfare, which poses challenges to Information Warfare Division that call for industry assistance. “Because these capabilities don’t neatly sit together, because they sit across all domains, it’s tough to tie together. And frankly I could use your help,” MAJGEN Thompson said. He also highlighted three questions on how the military fits into the information warfare picture: what the current treat is, what response it calls for, and what the ADF should do next. In doing so, MAJGEN Thompson highlighted the 2007 cyber attacks against Estonia, which swamped banks and government with overwhelming distributed denial of service attacks. “12 years later, we have to ask ourselves how prepared we are for an attack on a similar scale,” MAJGEN Thompson said. “Will we truly grasp the cyber threat at the strategic level whilst only addressing single-service domain level risks? Will the ADF be left on the bench whilst our civilian mates take up the fight? The solution also comes as a set of three. First, MAJGEN Thompson called for legal frameworks for conducting information warfare; second, a force structure that accommodates cyber and IW; and third, the creation of a public narrative connected to information age warfare. MAJGEN Thompson then outlined the role he sees for industry. “I want to work with industry. I want to know your capabilities, your thinking, your innovations, your aspirations,” MAJGEN Thompson added. 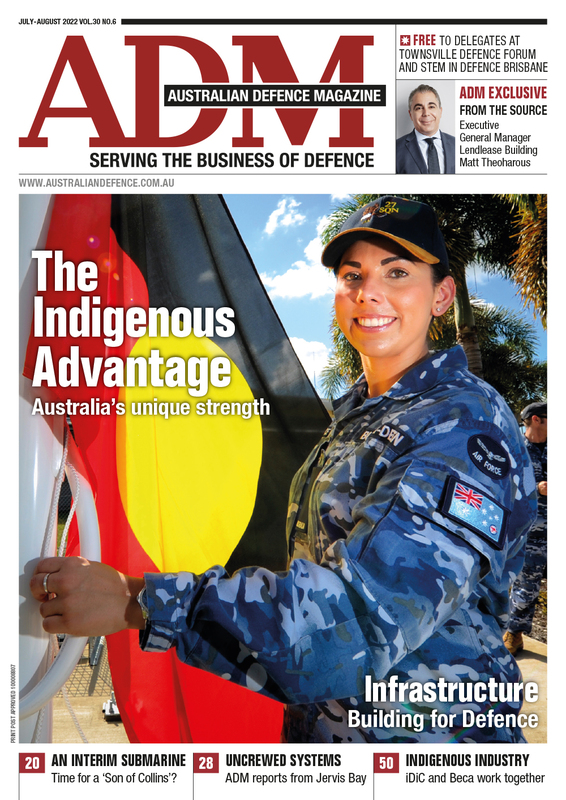 “I want to map that onto the ADF’s capabilities and warfighting requirements. Following MAJGEN Thompson, Brigadier Stephen Beaumont announced that his branch, the newly-renamed ISREW and Cyber branch, was making progress in integrating those capabilities across the joint force. Lieutenant Colonel Michael Hose also took the stage to announce that on 29 April, his SATCOMS team will be merging into a new Space and Communications Branch, to be run by Luke Brown. The new branch will focus on navigation, position and timing; exercises and war-gaming; and HF and future satellite communications.